Come out and support your home team as we take on the Miami SPICE. Come out and support your home team, The Houston INFERNO take on the Illinois HEART. 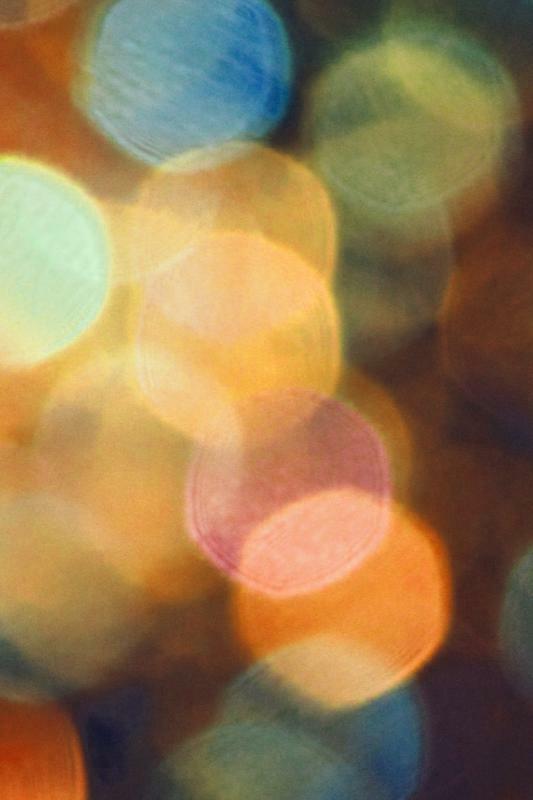 Be prepared for something you've never seen before. We have to represent for 713!!!! 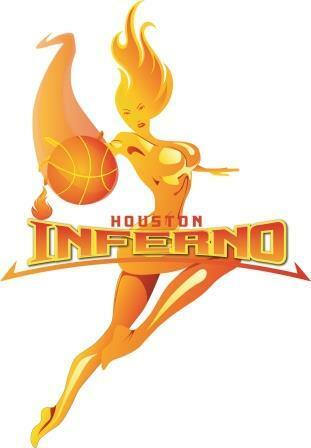 Come out and support your home team, the Houston Inferno as they take on the Las Vegas Fantasy in the first ever Bikini Basketball Association Game.